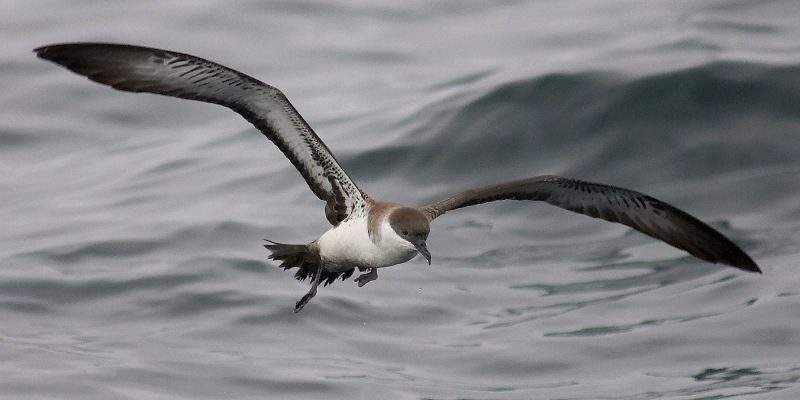 Great shearwaters are also great migrants. The Seabird Tracking Database - Tracking Ocean Wanderers - is the largest collection of seabird tracking data in existence. 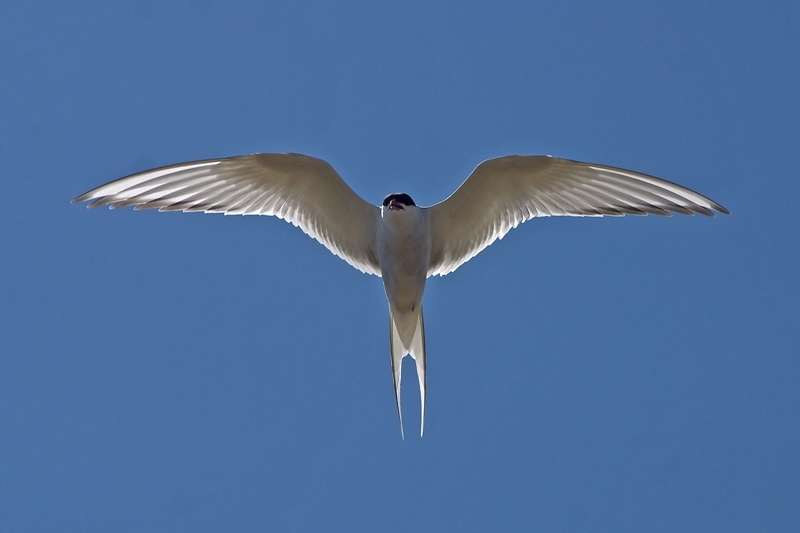 It serves as a central store for seabird tracking data from around the world and aims to help further seabird conservation work and support the tracking community. If you would like to contribute your data, here are the easy 3 steps. Download the instructions and the data sheet template and fill it in with your data. Log in to the site. Sign up and create your account, if you haven't. Go to the Data submission page and upload the data. Download the data sheet template and fill it in with your data. Save it as a CSV file (the Data submission page does not accept an Excel spreadsheet).